Lex arrives at her reclusive brother Leo’s apartment for a long-overdue reconciliation with her new boyfriend Dru, who is eager to impress. Unfortunately, Leo is far more interested in his creation “DAISY” – an evolving computer virus. As the siblings reconnect and rediscover an unsettling familiarity, Dru is increasingly sidelined and in a situation that he can’t control. 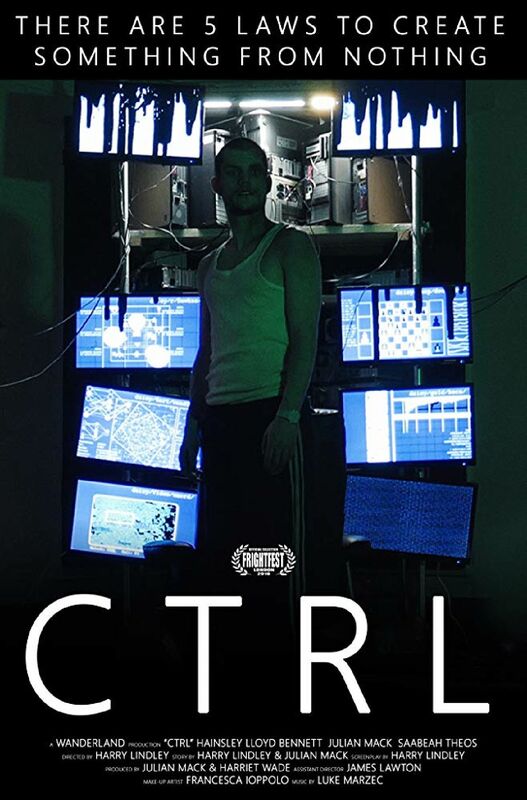 CTRL is the assured first feature film from Harry Lindley.